Find the full range of our natural cosmetics in our shop. Treat yourself to the best .. 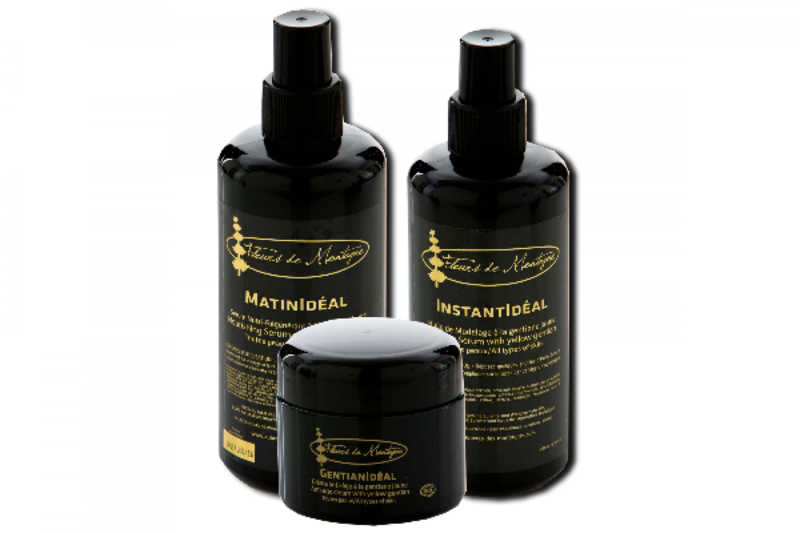 The Maison de Montagnes have developed a complete range of natural cosmetics, based on yellow gentian. Today, this emblematic plant of our mountains is used in organic cosmetics for its toning, purifying and anti-stress properties thanks to its famous "toni-ques". 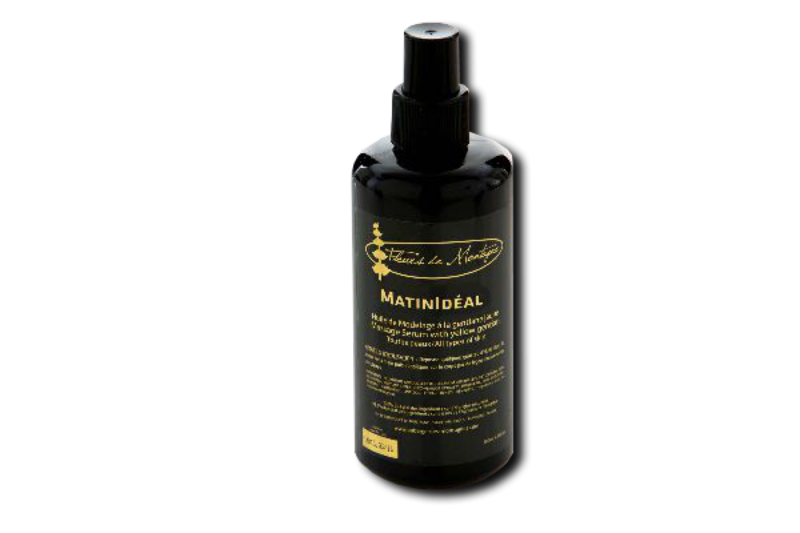 Its• powerful active ingredients relax your skin and its regenerating agents have a soothing action. The stimulating properties of yellow gentian combined with its healing and invigorating properties help restore firmness and vitality to your skin. 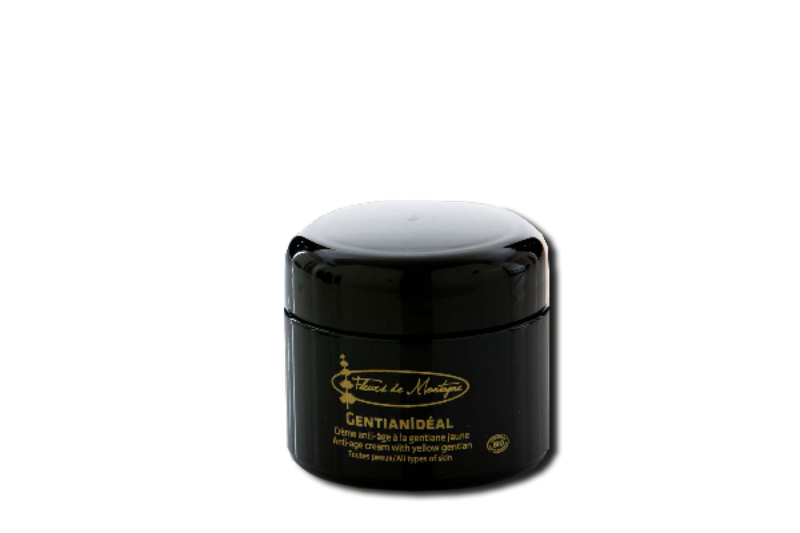 The " Maisons de Montagne", had the idea of developing a range of natural supplements in partnership with a laboratory in Vichy specializing in plant extraction, to discover the little-known benefits of yellow gentian. To combine this approach, which corresponds with the cause that we defend, namely tourism orientated towards the respect of the environment, natural products and the know-how of the partners and local companies. Recommendations: We recommend applying our care with a cotton swab or a small spatula.